Madonna and Steve Bray wrote this song around the time of The Immaculate Collection but didn't use it. Her version of the song never surfaced. 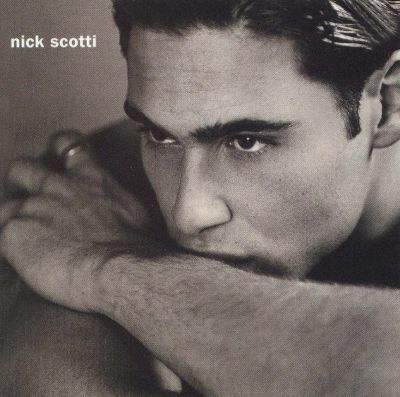 A while later, as Madonna was attending photographer Herb Ritt's birthday party in Los Angeles, she had an encounter with Nick Scotti, a young singer/actor/model. They seemed to get along pretty well and they decided to record 'Get Over' with Nick doing the vocals and Madonna singing some backing vocals. 'Get Over' was featured in the 1991 movie Nothing But Trouble (with Dan Aykroyd, Chevy Chase and Demi Moore). Although the movie is best forgotten, the song landed Scotti a recording contract with Warner/Reprise. In 1993 he released his first album 'Wake Up Everybody'. The album contained 10 tracks, with 'Get Over' topping the list. When asked if he just got his break in the recording industry because he was Madonna's boy-toy, Nick replied: "Whether or not I've shared intimacy with Madonna, she wouldn't have worked with me if she felt like I'd be an embarrassment. I'm really proud that I worked with her. But I wasn't Madonna's protege."